Not many beverages can claim to be upskilling the local community and rescuing London’s neglected fruit at the same time. 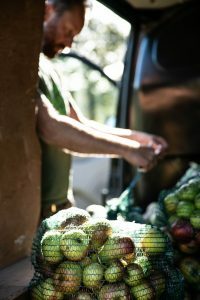 Since we opened the door of our apple juice and cider press in 2016, we’ve rescued over 13 tonnes of unwanted apples and pears, and turned them into delicious, unique drinks. 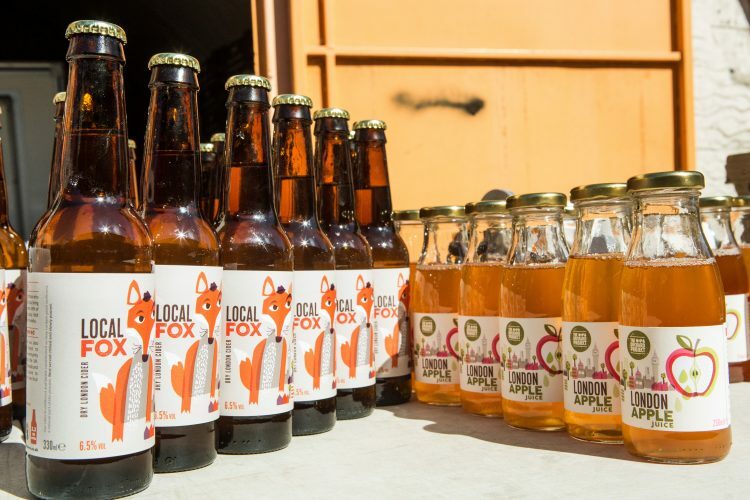 Local Fox Cider and London Apple Juice are made entirely from apples grown across the capital and are hand-crafted by local volunteer orchardists. 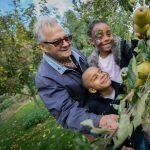 A unique mix of dessert and culinary apples were collected and donated from community orchards and gardens across London, giving both drinks a true taste of the city. 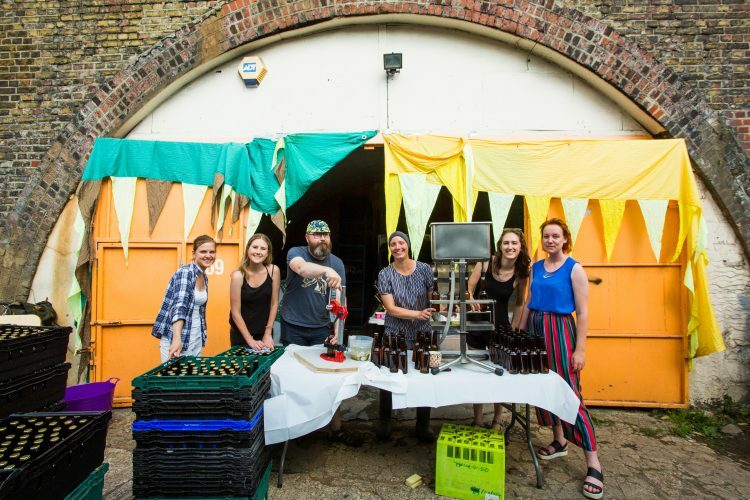 All proceeds are used to help us and our volunteers continue to maintain and rejuvenate London’s forgotten orchards and to train communities in orchard skills. Our principal product is a limited edition, bottle conditioned, dry cider, handmade using a traditional rack and cloth process, and then slowly fermented at our cider house in Walthamstow. It matures overwinter in small batches to produce a naturally refreshing and light cider. Each batch has a unique taste, depending on which apple varieties have been donated during the harvest season. 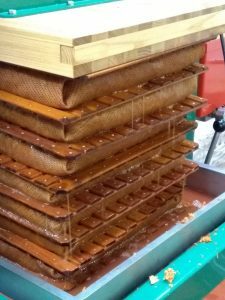 Our freshly pressed apple juice is handmade with the help of our wonderful volunteers and then sold in small shops across London. When you buy our drinks you help The Orchard Project to continue to build the orchard movement across the UK. We plant and restore orchards in partnership with local communities. Having a local orchard helps communities to thrive, nature to flourish and provides fresh, free fruit for generations to come. A big thank you to The Heritage Lottery Fund and lottery players who through their funding have helped make all this possible. We’re crowdfunding to save this innovative project. Please click here to support us!